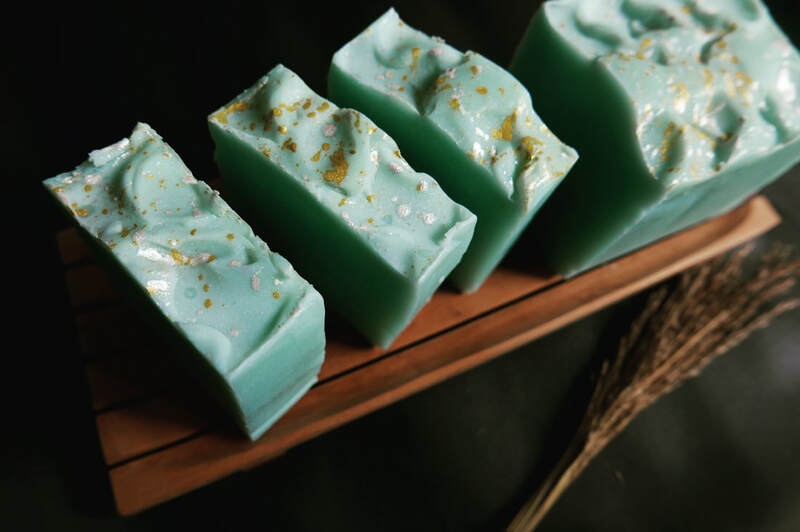 Join us on learning how to make your own natural soap using cold-process method. Each class is kept small to ensure each and every one of you get the attention to learn how to make natural soap properly. Tools and supplies are provided for your to have a hands-on experience in soap making during class. At the end of the workshop, you will get a block of soap (5-6 bars) that you can use yourself or gift to to family and friends. You do not need to have prior knowledge in soap making. Just bring your pen and have fun! Other tools and soapmaking oils are provided during workshop. Valuable tips and tricks in soapmaking in general, and soapmaking in tropical climate. Information on reliable and trusted soapmaking suppliers. ​Follow our Instagram, or see below to get the latest schedule and registration fee. Find our schedule using #SokaWorkshop hashtag. Contact us you would like SOKA to come to your community, and bring the workshop to you! School, team-building exercise, or just a get-together with a group of friends! We can tailor the curriculum, even beyond soapmaking. Please email or contact us via LINE: @sokaskin -- don't forget the '@'. Please follow our Instagram for most updated schedule. Register via LINE: @sokaskin -- don't forget the '@'.